The HPSD Human Resources Department works to ensure all positions in the district are staffed with the best and most highly-qualified employees. The HR Department is also responsible for recruiting and supporting teachers from local and regional universities and colleges. EEOC regulations and compliance with all state and federal employment laws fall under the auspices of the HR Department. Hattiesburg Public School District shall not discriminate in its policies and practices with respect to compensation, terms or conditions of employment because of an individual's race, color, ethnic or national origin, religion, gender, height, weight, age, marital status, political beliefs, disability, or handicap which does not impair an individual's ability to perform adequately in that individual's particular position or activity. 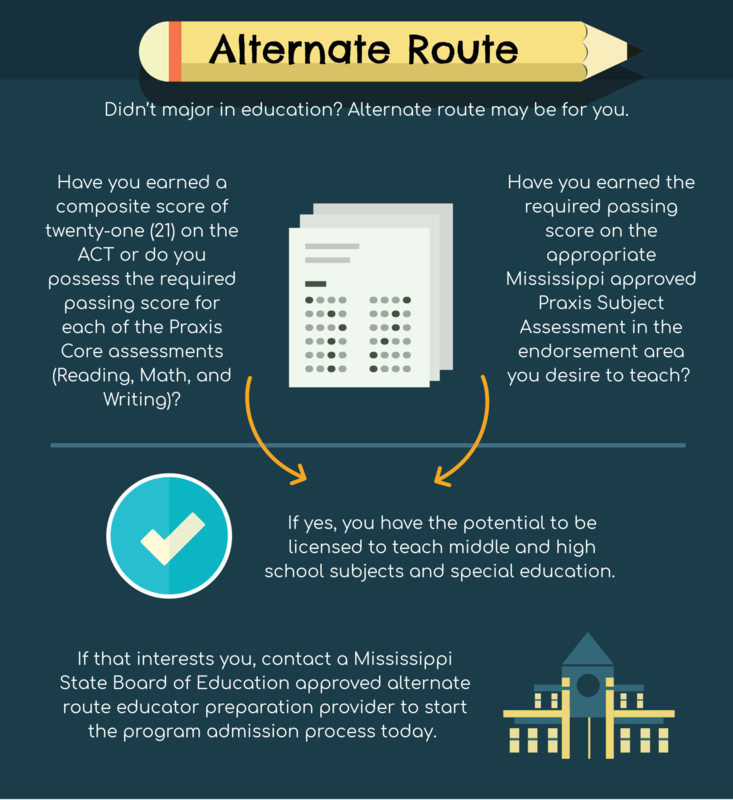 Hattiesburg Public School District has partnered with ESS to manage our substitute program. A leader in K-12 staffing, ESS is now responsible for the hiring, training, and placement of all daily and long-term substitute positions. 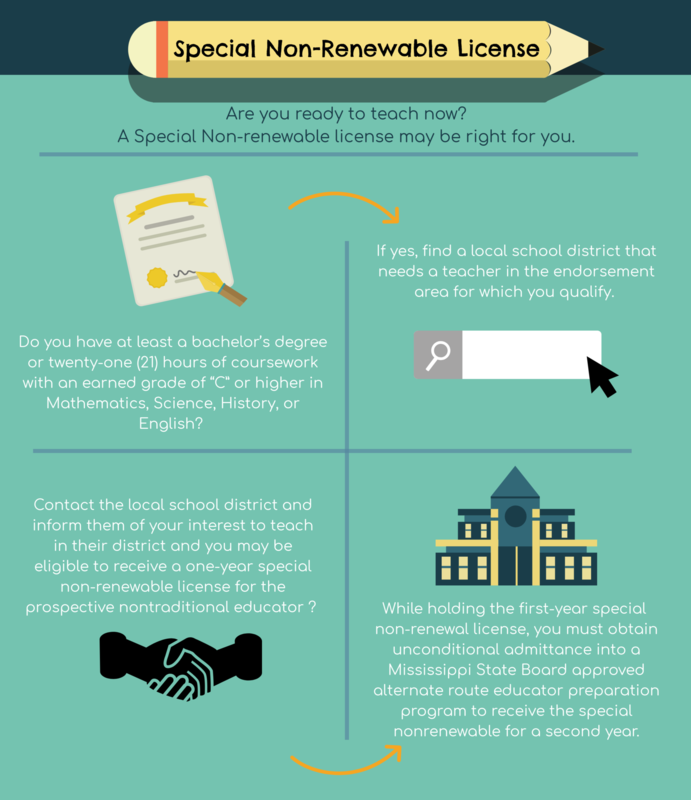 If you are interested in working as a substitute for our district, please visit www.ESS.com to apply or call 877-983-2244 for more information. To see all vacant positions and to apply online, please visit the following site: https://www.applitrack.com/hattiesburg/onlineapp/.